I am a huge fan of Apologia products. We use many of their products in our homeschool. Last year, we reviewed Volume 1 in the bible series of What We Believe so I was thrilled to have the opportunity to review Volume 2. You can read my review of Volume 1 here. The What We Believe Series is a bible curriculum like no other in my opinion. 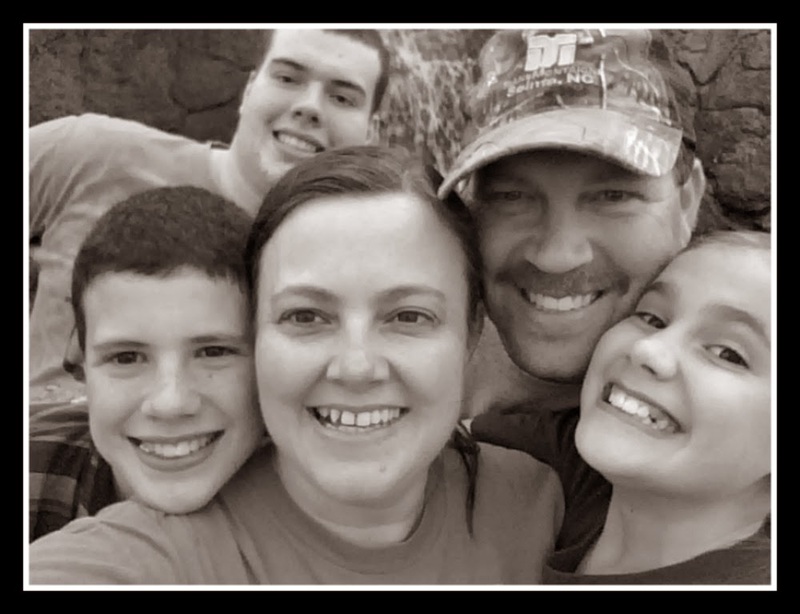 The conversations that it sparks with my children are priceless as we discuss our biblical worldview along with other worldviews. 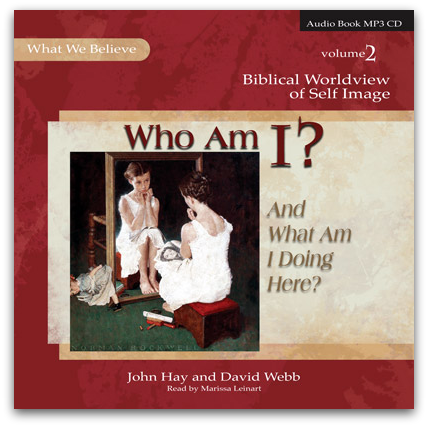 Volume 2 of the series is all about the Biblical Worldview of Self-Image. It teaches students all about what it means to be created in the image of the Most High God. The books sells for $39. I sure wish I could have explored those questions as an elementary or junior high student! Shoot, even as a high schooler! The book consists of only those 8 lessons but each lesson is so full that the suggested schedule is to take 3 weeks per lesson and only using the study 2 days of the week. 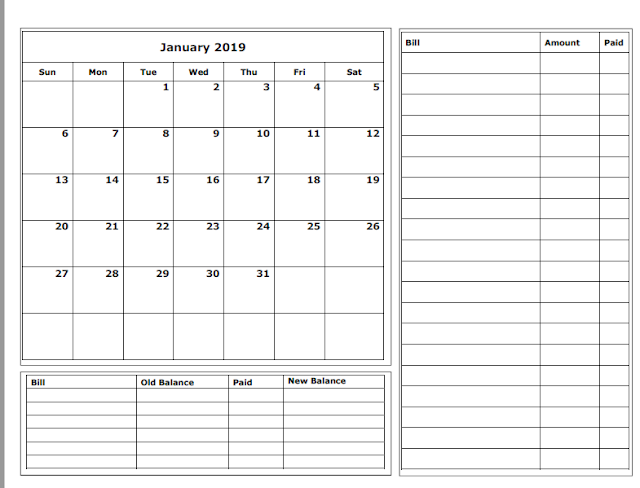 We followed the schedule in our homeschool because it helped us continue some other projects that we were currently doing. The lessons are designed for ages 6-14 and take no preparation at all on the teacher end. It is written to the student. You will find online extras available once you purchase the book as well. I must add that it is the same high color and glossy pages that you may know if you have already purchased any Apologia books before. I love that they are so sturdy and well made for extra durability! You can find a sample lesson here and also view the table of contents here. 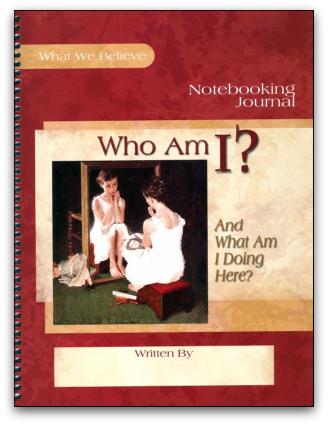 We also had the opportunity to use the Notebooking Journal, Coloring Book, and Audio MP3 CD. The notebooking journal is completely in color and a gorgeous book all on it's own. It will be a student's keepsake and personal book of their journey through the course. Included is a place for them to put their own name on the front as the author and An All About The Author page inside. My 13 year old enjoyed the activities included such as drawing, crossword puzzles, mini books, and narration exercises. He really enjoyed the hands on aspect of the journal. This sells for $24.00. The coloring book was immediately confiscated by my 8 year old daughter and her brothers were happy to oblige as neither of them are really big coloring people. She usually colored as I read and enjoyed every minute of it! This would definitely be a great addition for a younger student! You can see a sample here. This sells for $8. The Audio MP3 CD was the one item that we just didn't care for as much. It would have been wonderful to have more expression given during the readings. We used it a few times but the kids begged me to read instead after a few times. I loved the ease of the CD and downloaded the mp3's on my ipod so they could listen that way but it just never was a big hit here. Also, you must have a CD player that is MP3 compatible or play it on your computer so it will not work in all CD players. This sells for $19. You can purchase each item individually here and also check out the other books in the series. There are 4 volumes and I can't wait to continue! Here is what a typical lesson looked like in our homeschool. 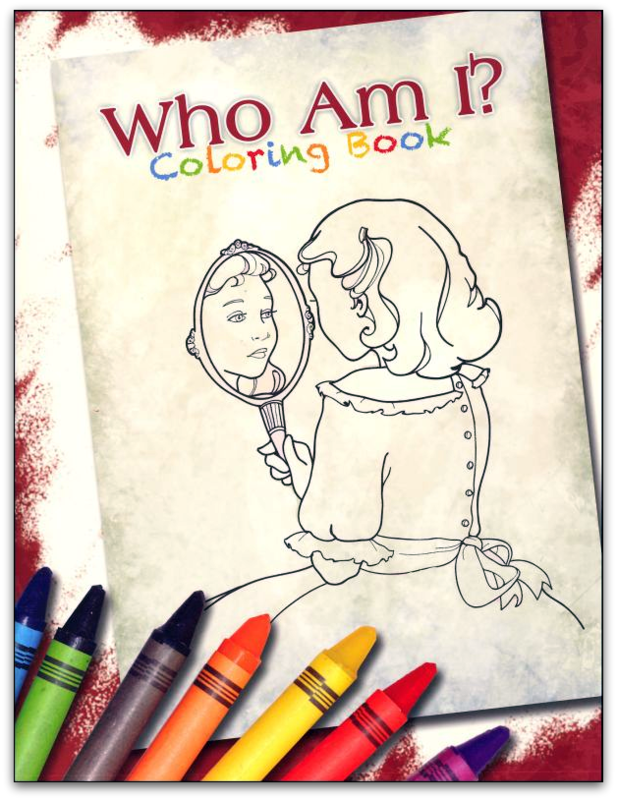 Don't forget to check out what my fellow crewmates thought of Apologia's Who Am I And What Am I Doing Here? . **Disclaimer: I received free product in exchange for my review. The opinions here are my honest and true evaluation!